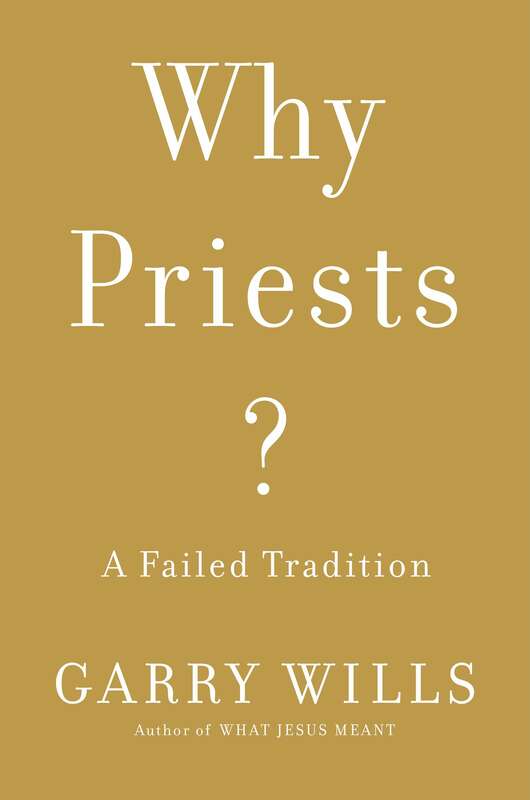 Why Priests?, the latest book from author and historian Gar ry Wills, is one slippery fish. The provocative title suggests a foundation-shaking argument, but the book is as much biblical history as contemporary critique. At first glance, the title may sound anti-Catholic, but Wills is a Catholic, and even dedicates the book to a priest. And his argument has nothing to do with church scandals, church politics or past or current leadership. So slippery is this book that is has two different titles, appearing in most places as Why Priests? : A Failed Tradition and in others as Why Priests? : The Real Meaning of the Eucharist. I refer to it by the former, as that seems to be most prevalent, but I believe the latter provides a better description of the book. “A Failed Tradition” suggests an accusation or a polemic, but Wills answers the question, “Why priests?” not with slings and arrows, but with scripture and scholarship. It reads more like a history of the priesthood. And what a curious history indeed. Wills sifts through a Gibraltar-esque mountain of biblical research, interpretation and second and tertiary sources. He explores the familiar (the AAA trinity of theologians: Augustine, Anselm and Aquinas) and the lesser known (Melchizedek). Most of his time is devoted not to priests directly, but to the Eucharist and the New Testament’s Letter to Hebrews. Overall, this is a fascinating, well-written and -researched book, and I enjoyed the biblical scholarship and moments of philosophy. However, I’m not buying it as an argument against the priesthood. Only in his opening and conclusion does Wills concentrate his energies directly on the issue of priests. The rest is a somewhat tangential flow of information. I recognize what Wills is doing: He’s searching every back alley and byway for any topic related to the priesthood. But it’s easy for the reader to lose the thread. 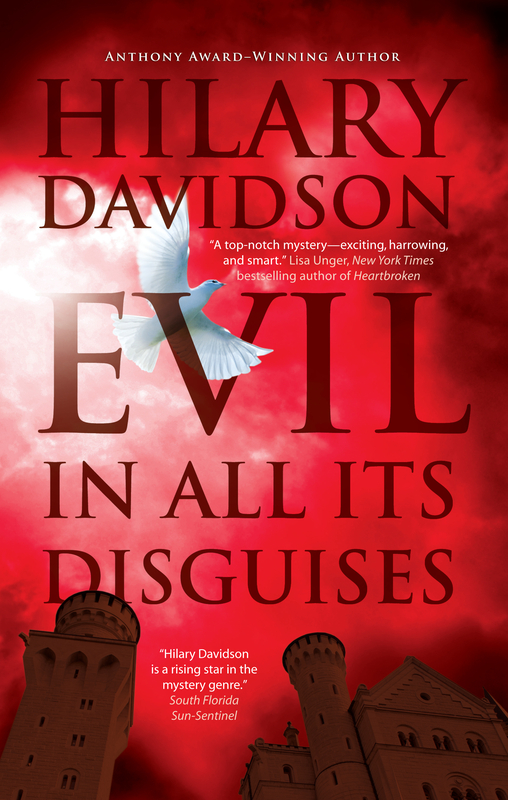 The subject matter was interesting enough to keep me reading, but at the end of every chapter, I wasn’t quite connecting the material with the thesis. If what Jesus is doing is making out a bequest, the receivers of the bequest are not the receivers of the sacrifice—which is offered to the Father, who can get no benefits from the bequest . 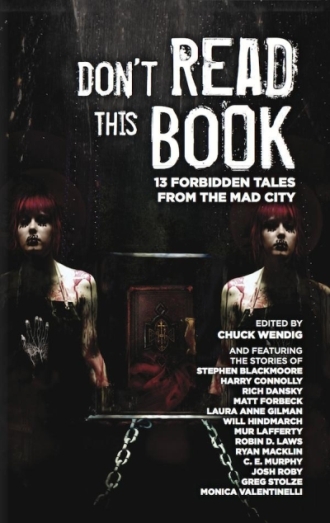 Most interesting is the chapter titled, “Who Killed Jesus?” Again, scripture and theology are bound in logical paradoxes. Even Anselm, father of the ontological argument, struggles with the order of the Trinity (a biblical family tree with seemingly circular paternity). Is the Father the prime mover? The Trinity? Perhaps my favorite paradox is the Eucharist. If the body and blood of Christ is truly present in the bread and wine (transubstantiation), what happens when it comes out the other end? Is Jesus still present post-processing? Apparently, this was, historically, an important topic of theology, and the answer, as you might expect, is a little odd. In the closing section, Wills lays out his final argument: “If Peter and Paul had no need of priests to love and serve God, neither do we” . I believe this is his elevator pitch. He’s not arguing against Catholicism, he’s not even calling for (nor expecting) the abolishment of the priesthood. He’s simply making a case that, spiritually, priests aren’t a necessary conduit to God. For that, Wills makes a strong and compelling case.